I love to dance, but I never dance pretty which I had obese as my partner. I feel entail strenuous effort to make a twist or turn with my plump tummy. 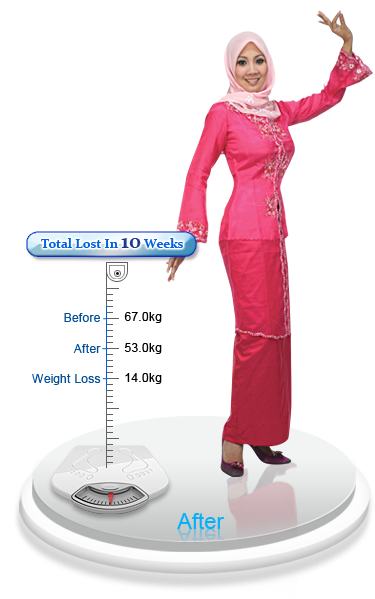 I claimed help from Mayfair Bodyline; I lost superfluous pounds in super fast time. Now my dance pose is far more elegance than before.